This panel discussion was facilitated by Nathan Ngieng, Director of Instruction for Learning Support Services with the Abbotsford School District, at the end of Day 1 of the conference. 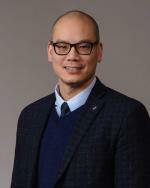 Mr. Ngieng has been active in school-wide Positive Behavior Intervention and Support throughout British Columbia for the past decade, providing training and support to several school districts through a Ministry of Education funded initiative with the Making Connections Committee. He begins by providing an overview of Day 1’s proceedings. Preetinder Narang is a District Behavior Specialist and works as part of the District Action Team for Autism (DATA) in the Surrey School District. She has a Masters of Education in Developmental Disabilities with a Concentration in Autism and is a Board Certified Behavior Analyst (BCBA). 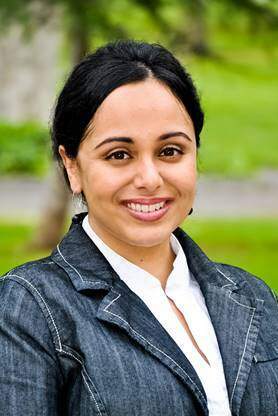 Ms. Narang is a PhD candidate in Developmental Psychology and Education at the University of Toronto and an Adjunct Professor in the Department of Educational and Counselling Psychology, and Special Education, at the University of British Columbia. Tina Gunn is a District Behavior Specialist and works as part of DATA in the Surrey School District. She has a Masters of Education in Developmental Disabilities with a Concentration in Autism and is a Board Certified Behavior Analyst (BCBA). 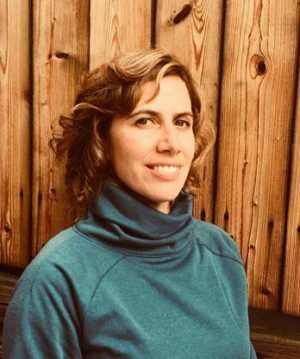 She is a BC certified teacher and has provided behavioral and consultative services to children and youth with autism and developmental disabilities since 2009. Watch Preetinder Narang & Tina Gunn’s presentation Tier 3 Interventions and Supports – Behavior Technician Training for Paraprofessionals. Victoria Knight has more than 20 years of experience working with students who have ASD. Her research interests include applying principles and tactics derived from ABA to promote learning of academics, especially in the areas of STEM. Dr. Knight has published, presented, and trained educators in these areas internationally. Watch Dr. Knight’s presentation Membership, Belonging, and Development of “Soft Skills” within a PBS framework. 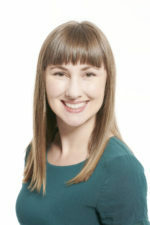 Ainsley Boudreau is a staff Psychologist at BC Children’s Hospital and works in private practice at Cornerstone Child and Family Psychology Clinic. 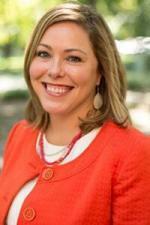 She has a Master’s degree in School Psychology, and a PhD in Clinical Psychology. Her research aims to advance treatment and other clinical work in neurodevelopmental disorders (primarily ASD and tic/Tourette disorders). 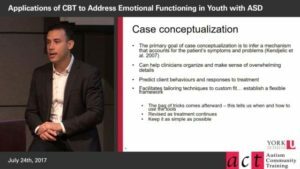 Watch Dr. Boudreau’s presentations on How Classmates Can Facilitate Positive Social Behaviors for Children with ASD and Treating Selective Mutism in Children with ASD. 00:00 How can the Peer Pivotal Response Treatment Playgroup be implemented in a school setting? 9:38 Where does the Surrey School District District Action Team for Autism (DATA) team travel? 12:00 How are DATA para professionals selected for training? 15:00 What are the other two domains of successful school inclusion? 16:39 What variables would promote successful implementation of Peer Mediated PRT? 00:00 How do we as parents advocate for school social skills, PRT programs? 00:57 When there is a good fit with the student how long will the DATA trained para-professional continue wih that child? 04:31 What kind of specialized skill set do you recommend for someone who wants to implement a PRT program? 06:14 Using the PRT program for children six and over – what does it look like? 07:46 What are the implications of continuing the PRT program over the summer? 09:40 In light of the soft skill development and the importance of creativity with respect to coding is there ever a place where you introduce music? 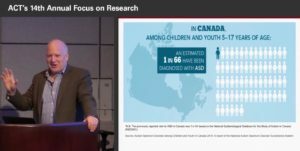 The video production of this learning stream has been sponsored by the Centre for Interdisciplinary Reesarch and Collaboration in Autism (CIRCA) at the University of British Columbia.